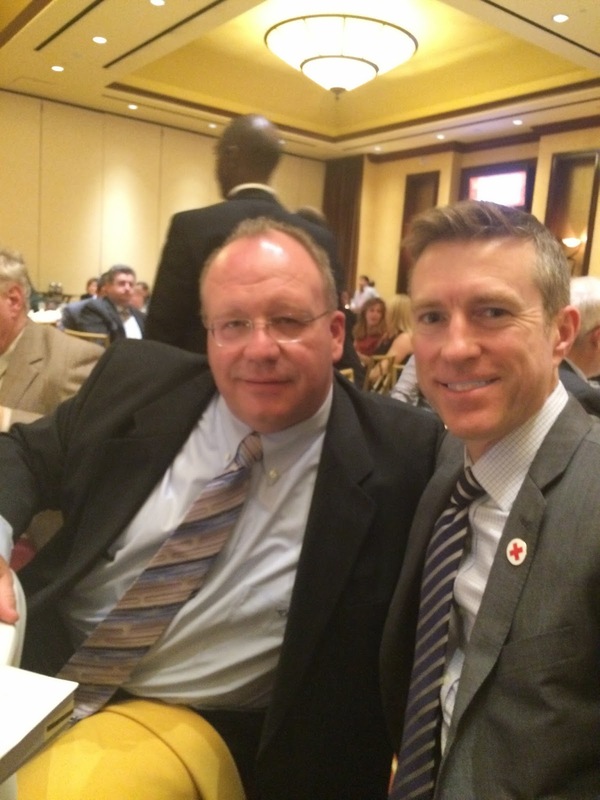 Regional CEO Josh Lockwood with Greater New York Board Member and Staten Island resident Robert Coghlan. 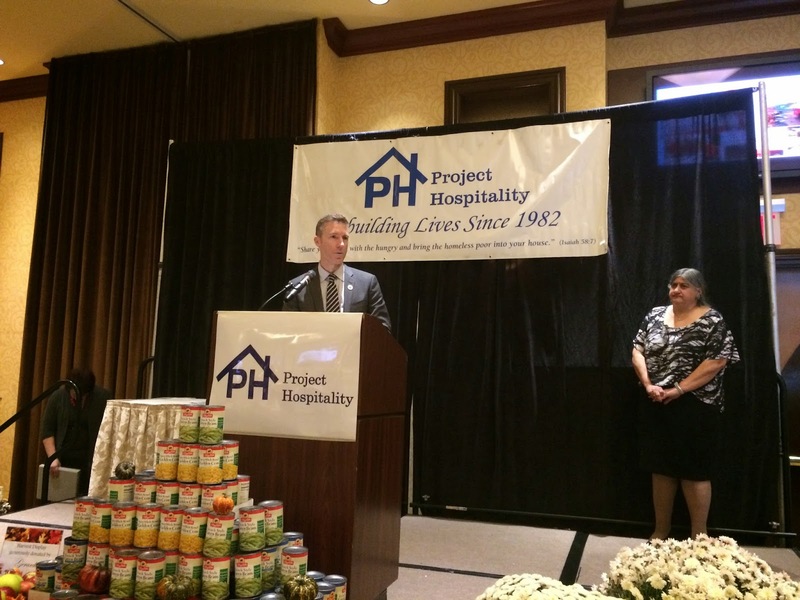 On Tuesday, October 23rd the American Red Cross in Greater New York was presented with the Distinguished Community Service Award by Project Hospitality at its annual Harvest Gala in Staten Island. The event was held at the Staten Island Hilton Garden Inn. Regional CEO Josh Lockwood accepted the award which honored Greater New York for its support to Staten Island in the aftermath of Superstorm Sandy and for its continued long-term recovery operations. Red Cross has helped thousands of Staten Island residents with disaster case management, home repairs, mental and physical health support and financial assistance through the Move In Assistance program. Over $3 million has been provided to Staten Island residents through the program. In his remarks, Lockwood thanked Project Hospitality as well as the borough’s elected officials, community groups and faith-based organizations for their partnership to help those in need. He also extended a special thank you to Richard and Lois Nicotra, owners of the Hilton, for their assistance to Red Cross volunteers in the immediate days after Sandy struck. The Nicotras provided sleeping arrangements, showers, food and additional amenities at the hotel to the volunteers at no charge. Regional CEO Josh Lockwood accepting the Distinguished Community Service Award from Project Hospitality while Executive Director for Project Hospitality Rev. Terry Troia looks on. The Long Islas well as Social Media Long Island Social Media Marketing piece of the writing is Long Island Advertising Agency being great helping and mostly there are so many new places where you all can get the work leveling and take all the website Long Islas well as Advertising Agency ranked at a apportion where you can give a boost to your business Nassau County Web design and rise up a good position in the market Long Islas well as web design with all Long Island web design value and aide in places.